According to a recent study by Sotrender, despite any gripes brands may have had, after having the (not so new anymore) Facebook Timeline forced upon them, the change has had a positive effect on fan engagement. With over a month passing since the changes took their final effect, Sotrender analyzed how the new layout affected the way that fans interacted with their favourite brands, and how it affected the posting patterns of the brands themselves. The research company kept an eye on various factors – including the number of posts per day, the percentage of engaged users per page, the shelf-life of each post, and the average number of likes and comments a post received. 130 of the UK’s biggest brand pages on Facebook were monitored, with almost 5,000 posts analyzed, during two separate two week periods in February and April 2012. Sotrender found that Timeline did not have a significant effect on several factors including the number of posts shared per day, the percentage of engaged fans per page, or the average number of likes and comments per post. Sotrender also found that there was little or no change in terms of the the number of likes, comments and posts per active user or cross-page engagement. The two main changes that they did find, however are that posts have a longer shelf-life on Facebook, and that engagement on individual posts has increased. Each post on Facebook pages now has a longer average lifetime, increasing by an hour and a half. Sotrender measures this by how long it takes for a post to get half of its total amount of attention. Before Timeline rolled out, users made half of their comments in less than one hour. Now, a post receives half of its total comments or likes over the space of two and a half hours. The study adds, “80% of all comments are made in circa 8 hours and 30 minutes (2 hours more than before Timeline).” Sotrender warns brands that with this latest change, they should not to post too often, so as not to cannibalize user engagement of older posts. As far as engagement is concerned, Facebook Timeline has led to a 13% growth in engagement on individual posts, with an average of 158 fans responding to posts before the introduction of the Timeline. That figure has since increased to 179 since with the new layout. 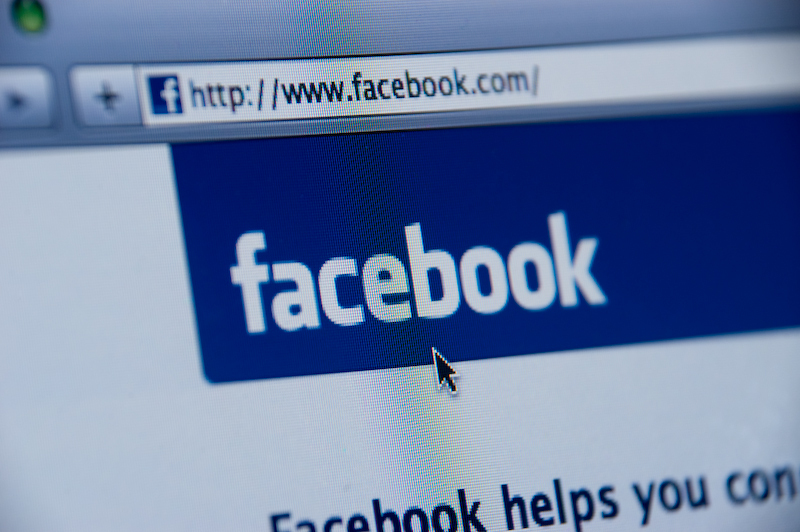 Still looking for some tips and tricks to use on your brand’s Facebook page? Take a look at our list here.